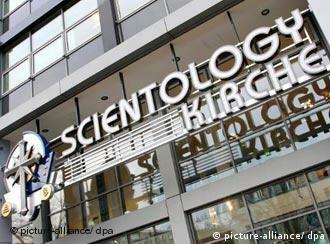 A German court has deemed that the country’s government is within its rights to watch over the Church of Scientology. But the debate over whether Scientology is a sect or a genuine religion is sure to continue. An administrative appellate court in Muenster handed down the verdict in the case, brought by the Scientology organization, which challenged an early decision allowing government surveillance. The Muenster judges found that the Federal Office for the Protection of the Constitution was within its authority to keep Scientologists under observation. “In particular, there is the suspicion that in a scientological society only Scientologists would enjoy civil rights,” the court decided. The Office for the Protection of the Constitution, Germany’s domestic intelligence agency, has had Scientology under surveillance since 1997.